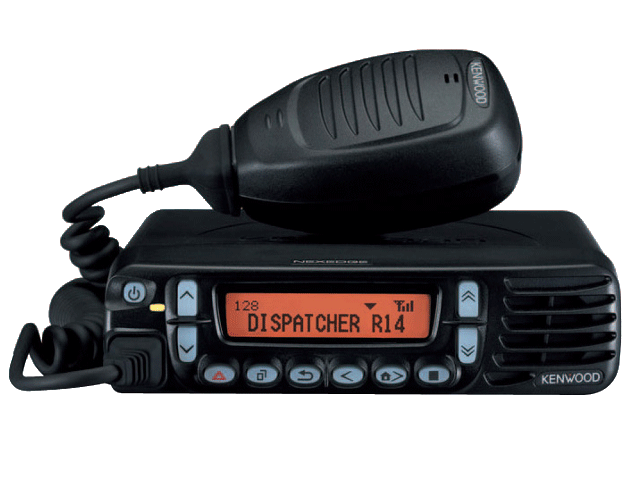 (e.g Kenwood AVL & Dispatch Messaging software) or hardware (e.g. console). dependent. Priority Monitor also requires NX subscriber settings.